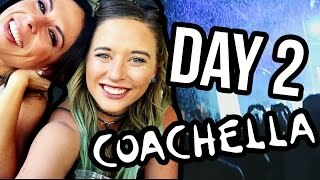 COACHELLA DAY 3! 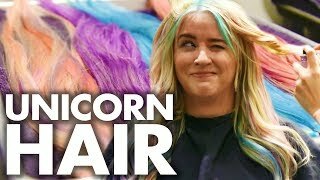 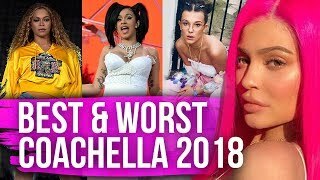 Eminem & Hayley Kiyoko?! 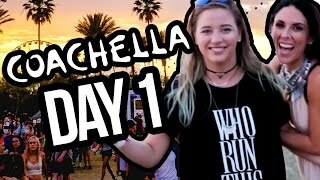 COACHELLA DAY 2! 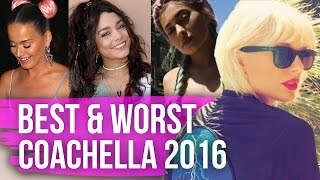 Beyonce & Lily’s Cabo Boyfriend?! 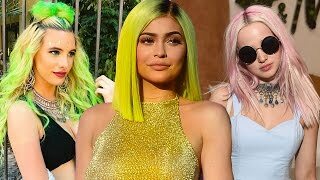 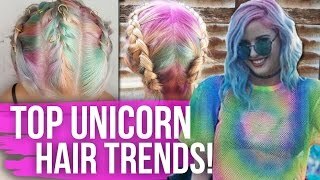 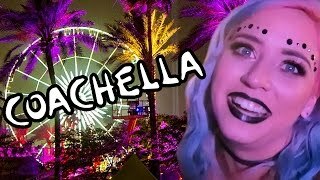 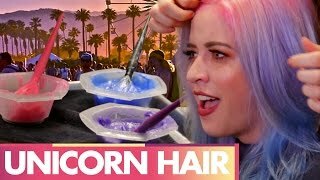 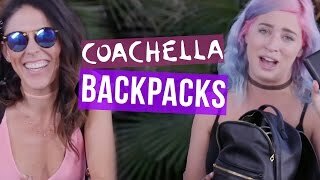 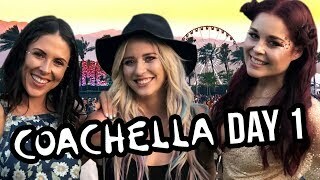 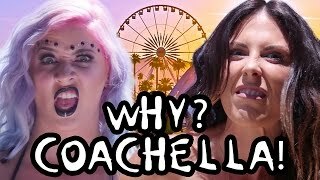 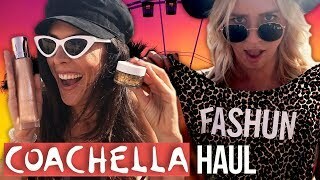 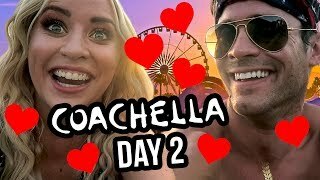 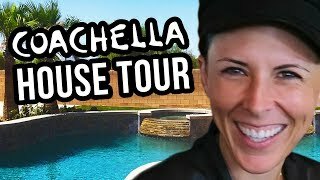 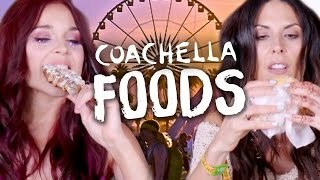 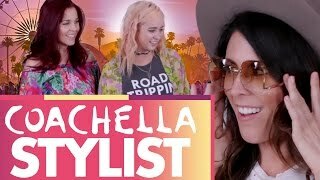 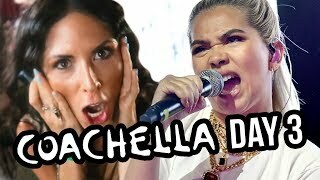 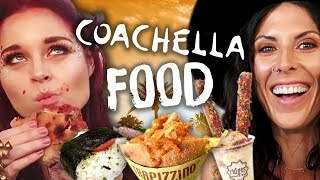 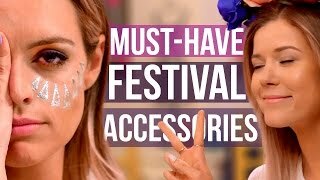 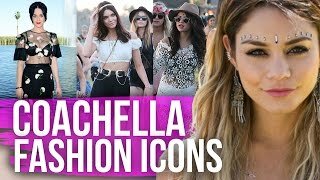 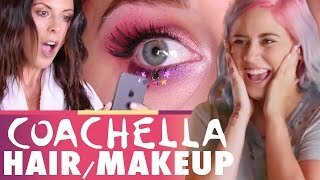 5 Types of Girls At Coachella - MUSIC VIDEO!